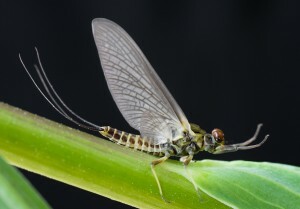 This is a brief look at the preferences of trout for particular insects and stages of emergence. While midge fishing the other day I was reminded—as I always am when engaged in this pursuit—of just how much trout like eating midges. Or at least it seems that they really like them because when midges are available trout always seem to take them. It doesn’t matter whether it’s larvae, pupae, or adults; trout readily eat them all. This got me to thinking about where midges rank in order of preference as trout food. It’s a subject I’ve given previous thought to, but I’ve never actually taken the time to write out a list. As we’re suffering through some major runoff in the Yellowstone area right now, this looks to be as good a time as any to do so. Okay, a clarification. The premise of this ranking is that at any given time the trout has a choice among these insects. Of course we know this is rarely the case (but can happen on a river like the Henry’s Fork, say, around the end of June). More likely, trout will have a choice among just a few of the insects on this list. So I’m extrapolating a bit. My list isn’t comprehensive. But I think it covers a good chunk of the insect life that river trout eat around here. If this list rings at all true, I suspect it’s not because trout actually “like” one insect over another. 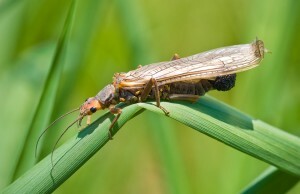 It’s probably because they see far more small insects than large, and feel much safer eating smaller insects. 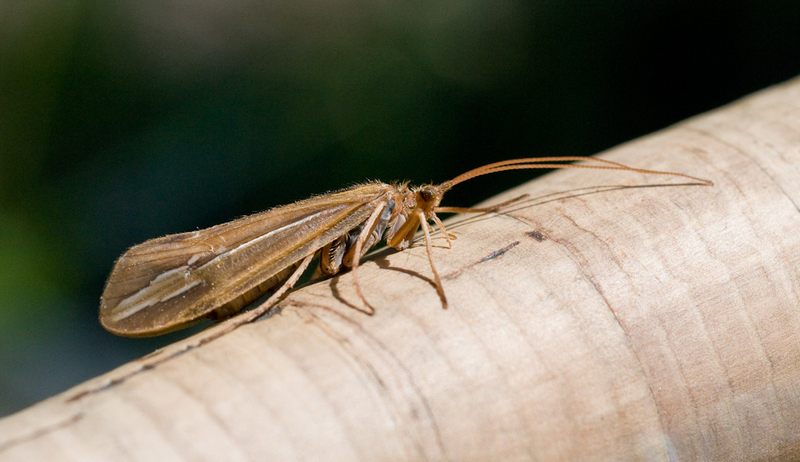 (An exception here is caddis pupae, which trout seem inordinately fond of in any size.) I also think trout feel more comfortable feeding under the surface as opposed to on top, another plus for caddis pupae and nymphs. There’s a case to be made for medium size mayfly nymphs being placed anywhere from #3 to #7 on this list. This was the most difficult call. Another time I might see it another way. That large stoneflies (salmonflies) and hoppers are dead last on the list might surprise some folks, especially given their notoriety in the West. But while trout do eat these insects—at times with abandon—if given almost any other choice they’re likely to take it. Seems strange, I know, but I’ll bet most longtime fishermen would agree. This exercise may be viewed as largely academic, but it’s really quite practical. I’ve experienced many instances where success depended on choosing a fly pattern based on these rankings, as opposed to merely picking a fly based on the relative abundance of insects available. Just some food for thought.